 To schedule a private event, please contact Judy Neff at judy@checkerspotbrewing.com. 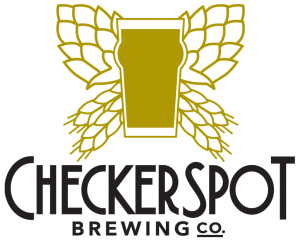 We currently are able to host small and medium sized events in the brewery area. In early 2019, we will have a finished second floor with a kitchen and can host private events in this area. We will be able to accommodate large parties up to 250 people once construction has completed.